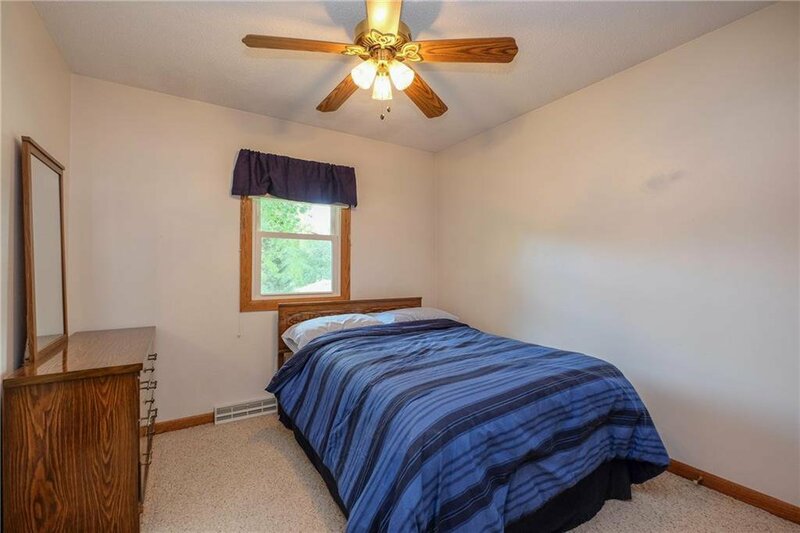 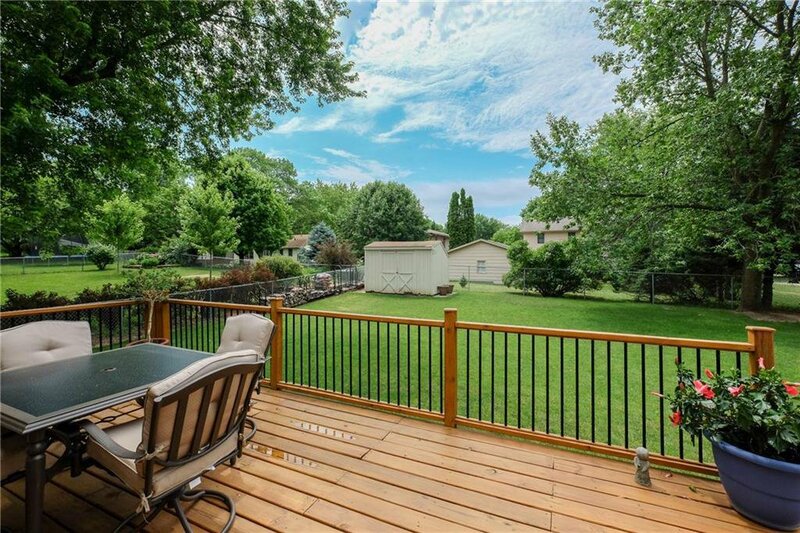 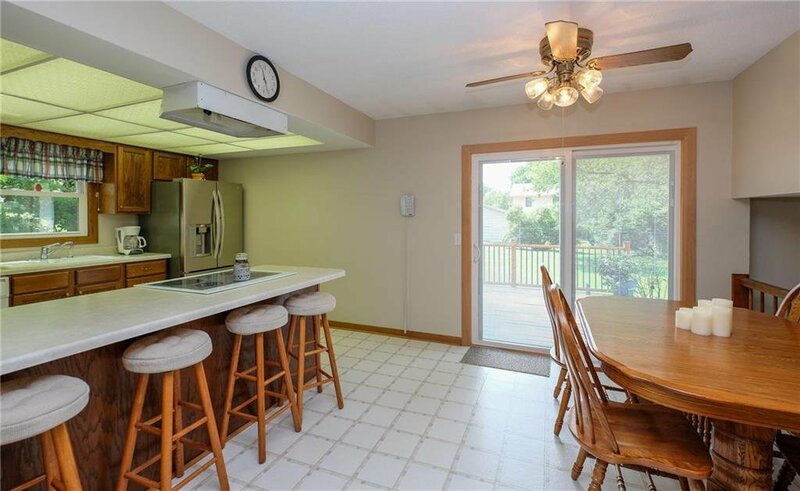 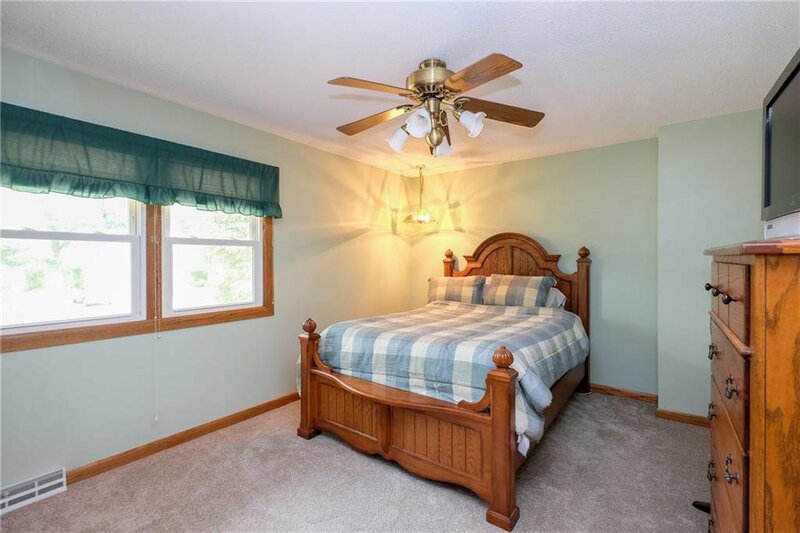 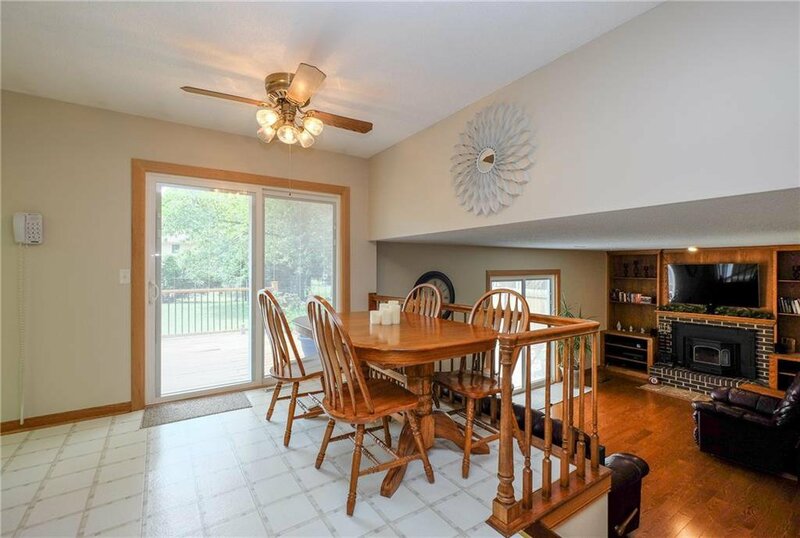 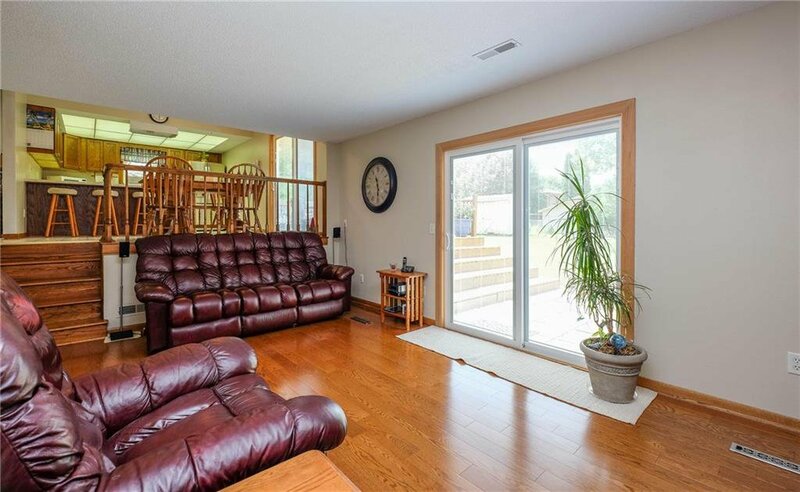 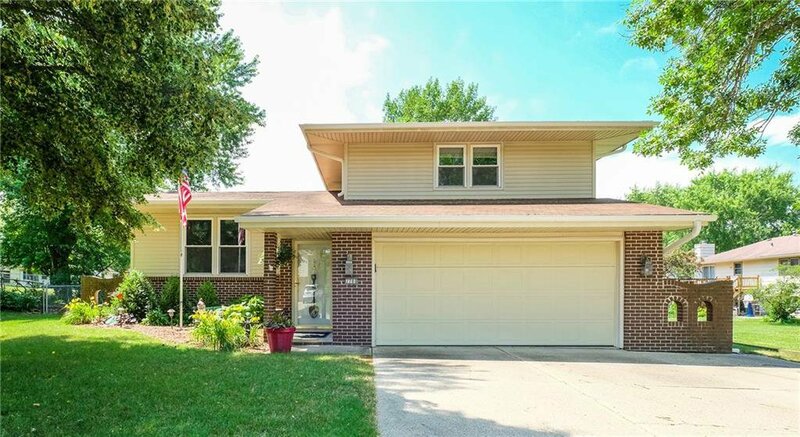 Check out this well cared for home located north of Hickman and south of Aurora in a very popular Urbandale neighborhood close to Lions Park. 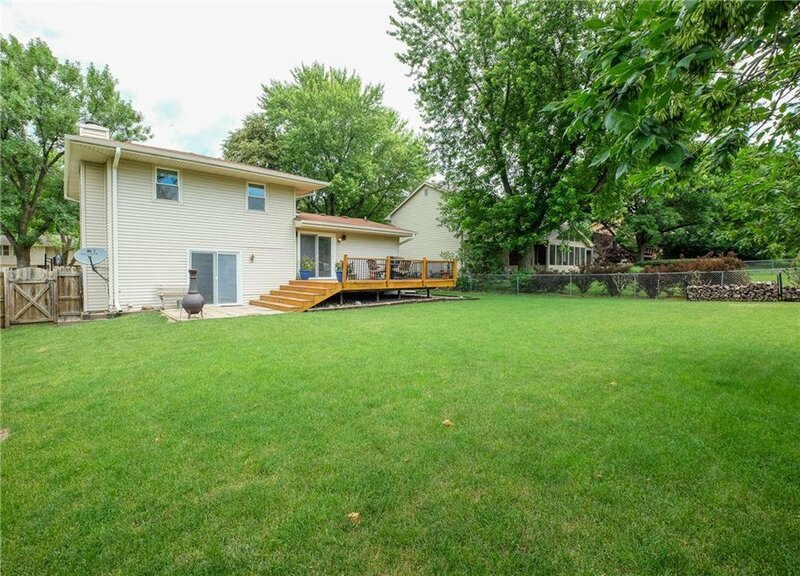 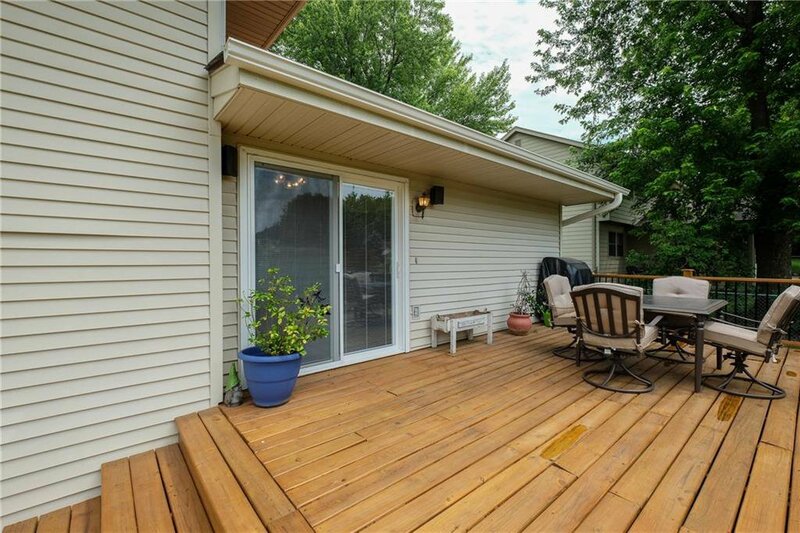 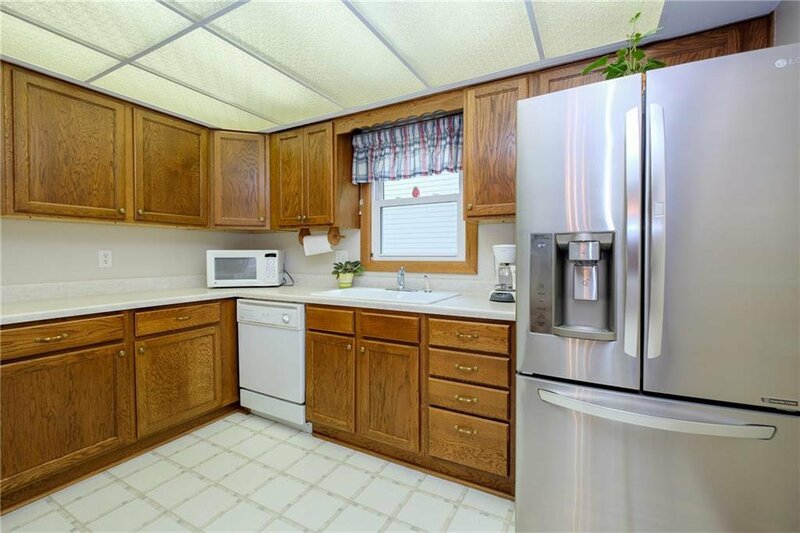 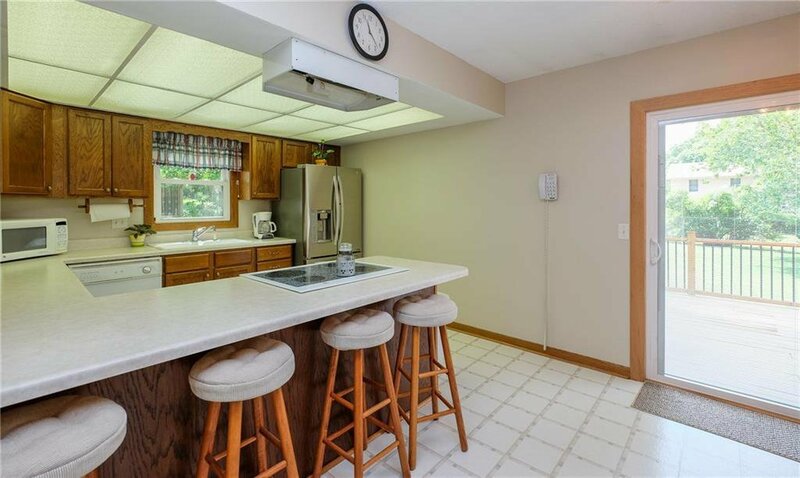 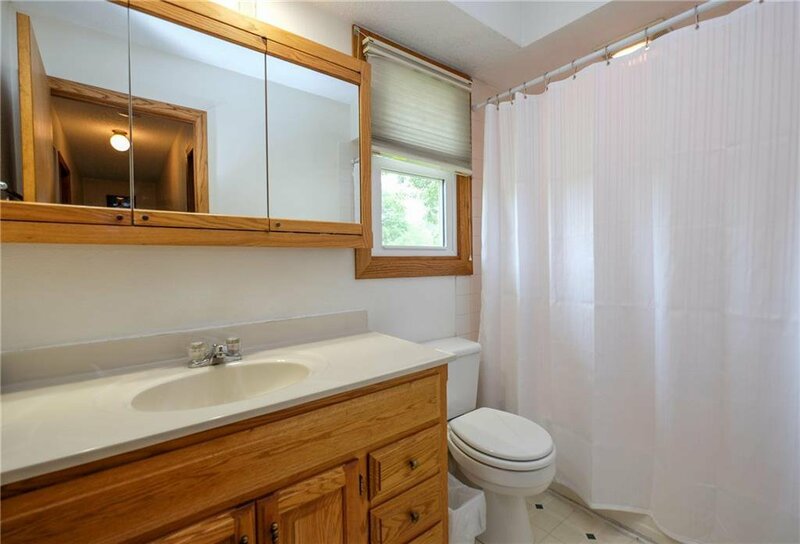 This 3 bedroom, 2 bath home offers a large, fenced yard and newer deck with sliders from the kitchen. 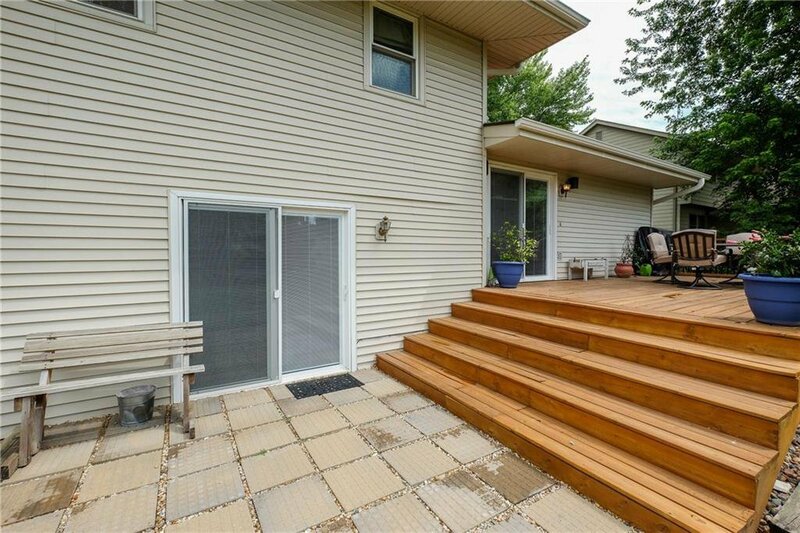 In addition to the deck, there is a nice patio with access from the lower level. 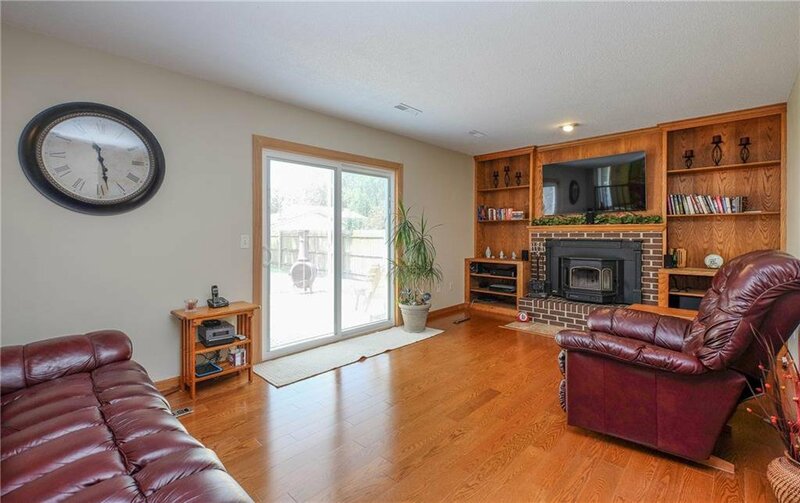 You will also appreciate the large living room and open floor plan from the kitchen area to the family room with wood burning fireplace. 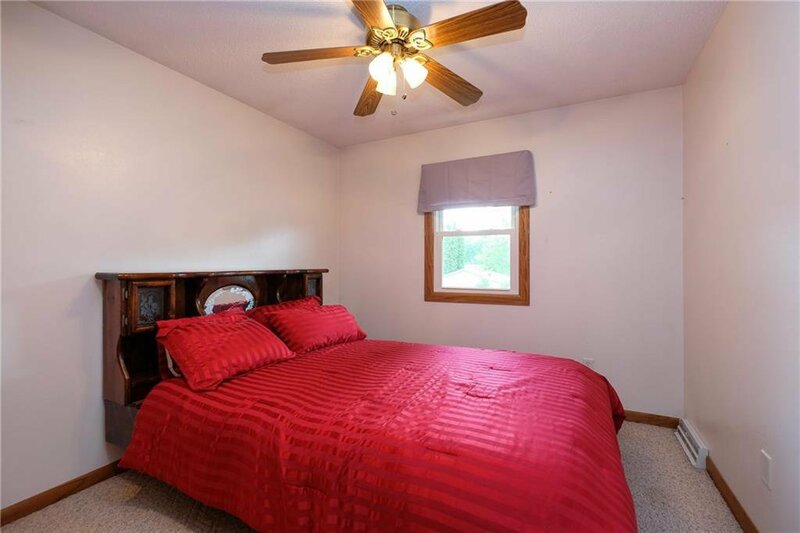 The lower level includes ample storage and an additional room that could be used as a non-conforming 4th bedroom. 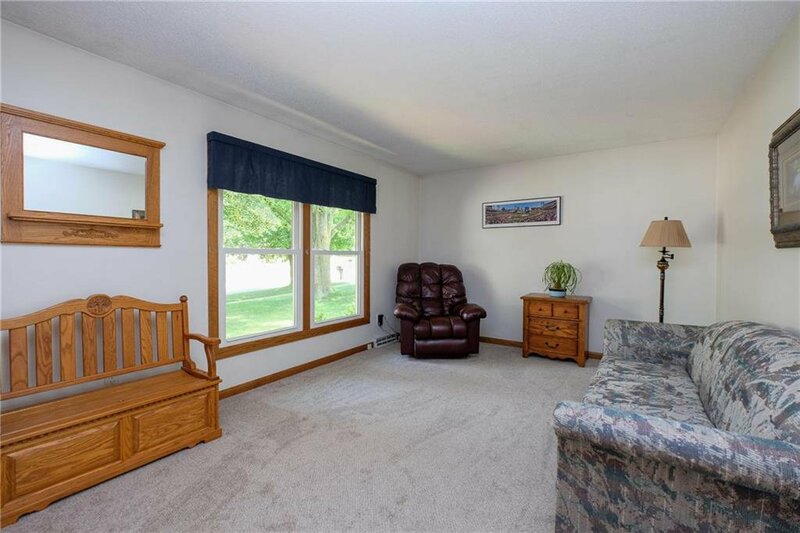 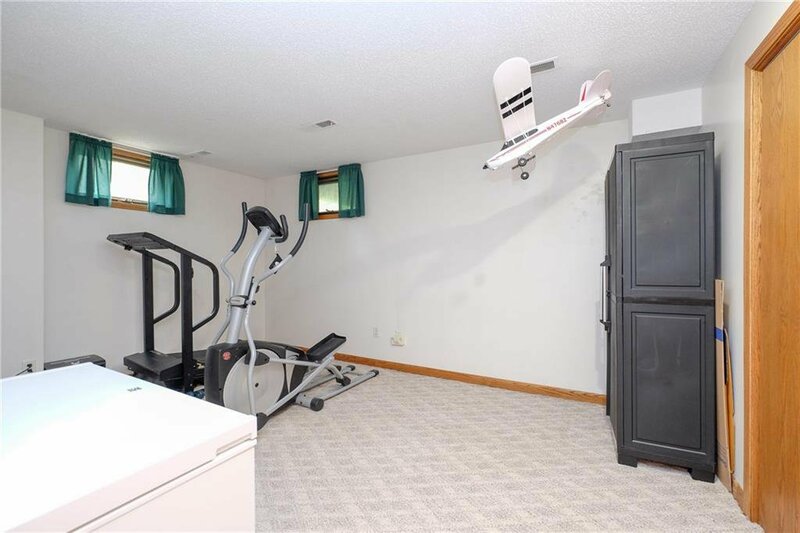 Additional upgrades include newer windows, carpet, gutters, furnace and A/C.